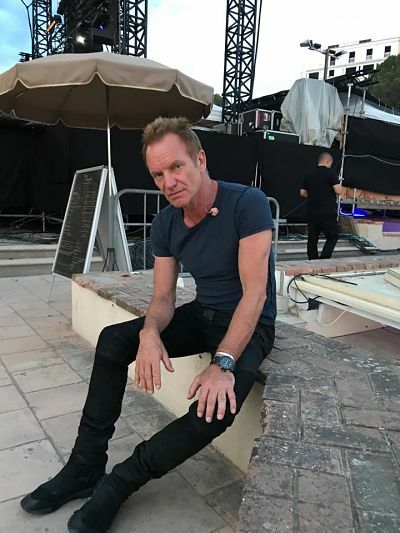 Booking Sting will cause a storm at your special event! 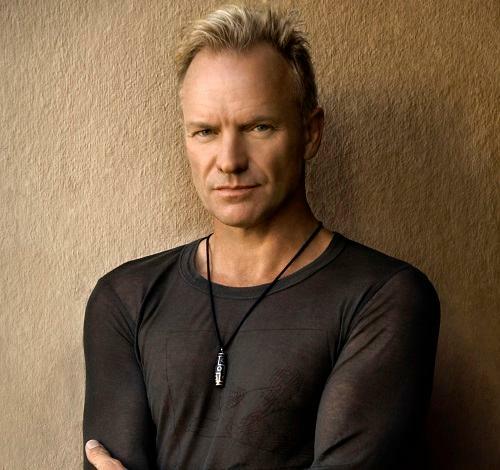 We are a booking agent for Sting, and can arrange for Sting to perform for your guests. Husband and father of six, masterful guitarist and bassist, a devoted Yoga practitioner, and also a writer who has published his memoirs entitled “Broken Music,” he’s made a career, in fact, of new beginnings. 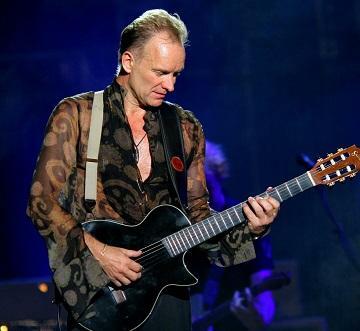 A milkman’s son from Newcastle, England, Sting was a teacher, soccer coach and ditch digger before turning to music. Inspired equally by jazz and the Beatles (eclectic tastes that would prove prophetic), he met Stewart Copeland and they, along with guitarist Andy Summers, formed the Police in 1977. The band quickly became a success both in the UK and U.S. scoring several No. 1 hits including “Roxanne,” “Every Breath You Take,” “King of Pain,” and “Every Little Thing She Does Is Magic.” They earned five Grammy Awards and two Brits, and in 2003 they were inducted into The Rock and Roll Hall of Fame. 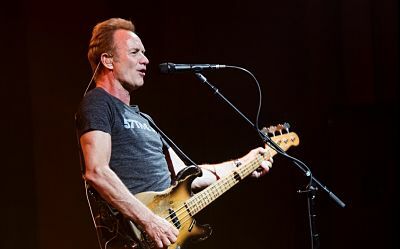 The trio’s live work forecast the astonishing inventiveness and range of influences that Sting would realise fully in his solo career. Contraband is the UK’s top booking agent, with dedicated, knowledgeable account managers who guarantee you the best deal possible. 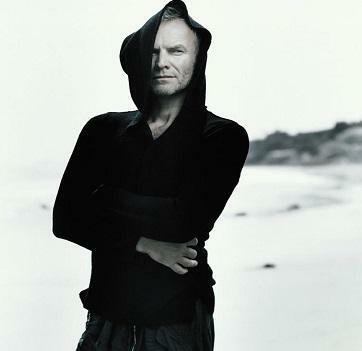 Contact us today if you would like to book Sting to be the headline of your event! We as your booking agent are more than happy to help you create the most memorable moments with Sting.